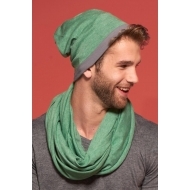 97% polyester, 3% cotton,Size: approx. 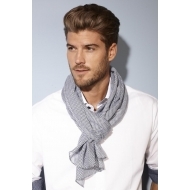 85 x 40 cm.---Multi-functional triangular scarf. 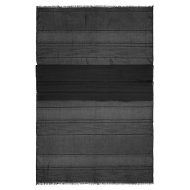 "Knitted right/left with rolled edges on the long ends_x000D_ 190 x 75 cm"
"Stripe design_x000D_ Fine fringe at the ends_x000D_ Measurements: 190 x 70 cm"
100% polyacrylic,Size: 165 x 25 cm.---Coarse-knitted scarf with hems. 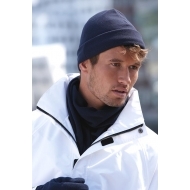 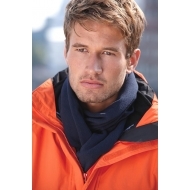 "Soft and pleasant to wear_x000D_ Finely rolled edges_x000D_ 85 x 50 cm"
100% polyester,Size: 30 x 50 cm.---Warm fleece lining, very elastic and shape retaining single jersey. 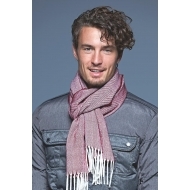 100% polyester,Weight: 225 g/m².Size:150 x 25 cm.---Extra wide fleece scarf without fringe.Material: anti-pilling fleece. 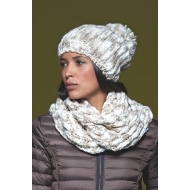 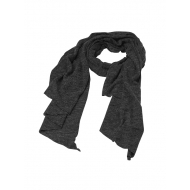 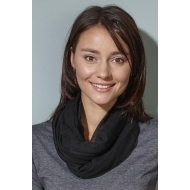 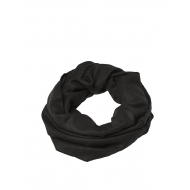 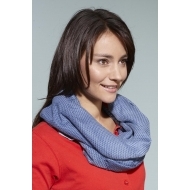 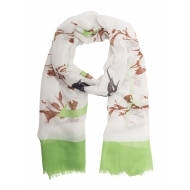 65% polyester, 35% cotton,Size: 75 x80 cm---Urban-style loop-scarf.Casual fit, fresh colour blend, fine single-jersey. 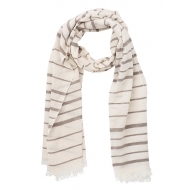 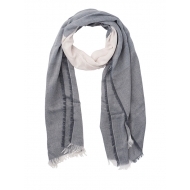 80% polyester, 20% cotton,Size: 190 x 77 cm,---Super-size unisex scarf.Light summer fabric, rolled hem on 2 sides and smart casual fringe on 2 sides.